Get fit and stay healthy with our genetically tailored home workout system. A great place for newcomers to start or for those looking for the most efficient way to keep fit. Are you new to exercise and healthy eating? This is the perfect place to start! Make positive changes to body composition, mood, health and overall wellbeing. Save big with our special combo offer for the full 12 week nutrition & exercise plan. Already received your FitnessGenes DNA Analysis results? Buy your Get Fit Genetic Workout Plan here. Healthy and sustainable weight loss from genetically tailored diet & exercise. This system boosts your metabolism, changes your body composition & reshapes your physique. Looking to lose weight? Here's your genetically tailored 1st step to success. 8 weeks with the Momentum plan and you will love your reflection! Already received your FitnessGenes DNA Analysis results? Buy your Lose Weight Genetic Workout Plan here. Get ripped. Get lean. Get noticed. Unlock the genetic code to your 6-pack or bikini body with our high intensity, muscle defining, fat shredding system. Resistance, cardio, circuit & HIIT training shreds fat & builds muscle definition. Periodizes functional hypertrophy & metabolic resistance training to get ripped. Save big with our special combo offer for the full 20 week diet & exercise plan. 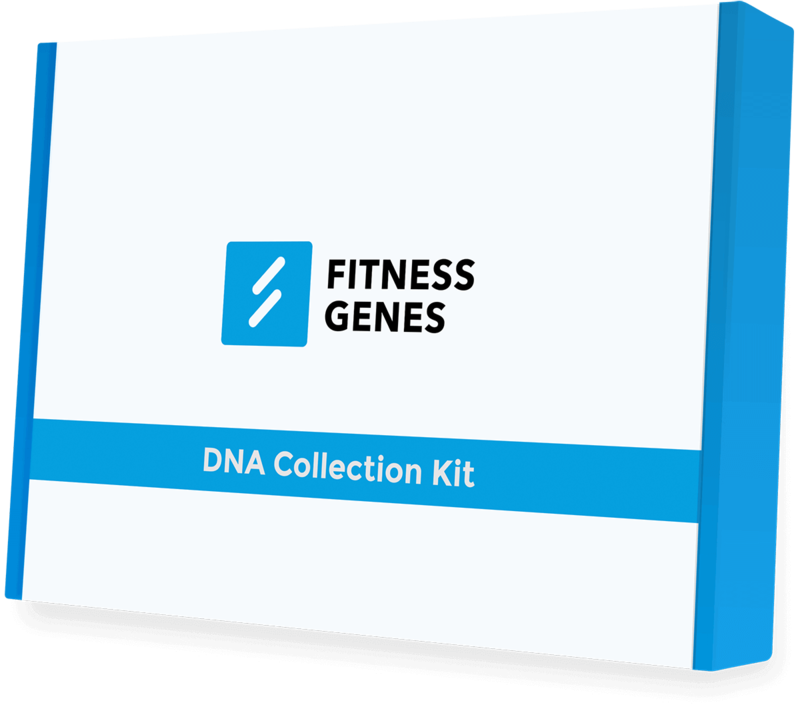 Already received your FitnessGenes DNA Analysis results? Buy your Get Lean Genetic Workout Plan here. Head spinning muscle and genetically optimized size via periodized workouts, tailored diet & supplementation, and enhanced recovery mechanisms personalized for your DNA. What to eat when and how to lift for increased size and strength through your optimized tempo and recovery. This 4-week program is engineered to activate rapid transformation. These are the 8-week maximized gains your genes have been asking for. 12 weeks of complete genetic commitment will be required. Already received your FitnessGenes DNA Analysis results? Buy your Build Muscle Genetic Workout Plan here. Analyze your DNA and get precise, actionable advice on building muscle, burning fat, and leading a healthier life.